For those who’ve read the books in Stephen King’s sprawling epic, this announcement makes sense. 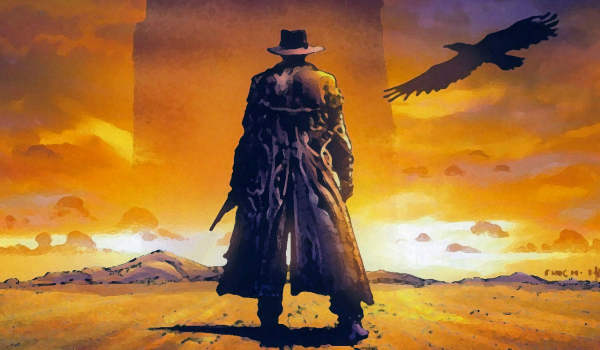 On the eve of The Dark Tower opening theatrically, the previously announced television series co-developed by Sony Pictures and MRC will go forward, but they’re officially considering it “separate” from the film. 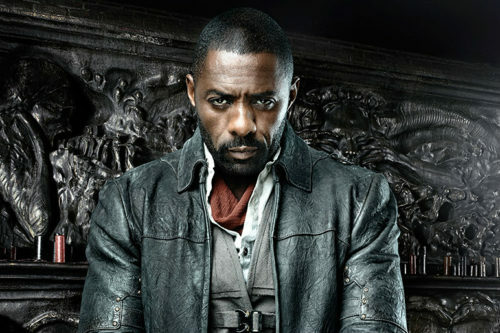 At least as of two weeks ago at Comic-Con, star Idris Elba was still onboard to shoot framing sequences as Roland Deschain, the Gunslinger, though the television series was aimed (with its heart) at being an origin story of Roland as a child. the film is actually a sequel to the books, another cycle around the endless story of the Gunslinger fighting his nemesis the Man in Black, played by Matthew McConaughey in the film. At best, it’s a palimpsest of two of the eight books in King’s series, though mostly the first one, The Gunslinger. 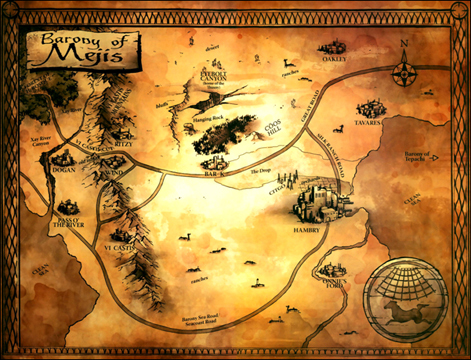 The television series is set to dip into material largely from Wizard and Glass, which pretty much stopped the adult Roland’s story cold to tell of his youth in Mid-World, training to be a gunslinger, which is King’s fusion of magic, the American West, and the Knights of the Round Table. 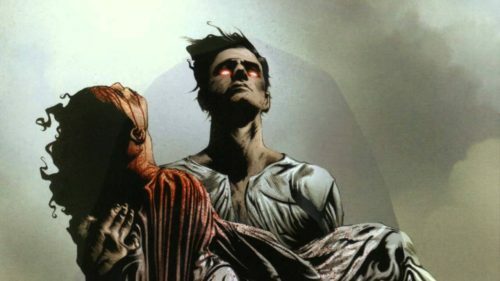 So a television series could make it more palatable to a wider audience, establishing a new take on the mythos, and just tell it chronologically. Eventually the cycle can come back around to the adult Roland and his modern-day otherworldly conflict. If Sony plays nice with a few other studios, there could even be Easter Eggs in the second film for IT and the upcoming Hulu series Castle Rock. Not having seen the film yet, I still hold out hope that McConaughey still gets cast as the Man in Black’s alter ego, Randall Flagg, for The Stand. He might not quite play in a medieval cowboy sorcery fantasy, but straight up as the devil’s emissary? All right, all right, all right.